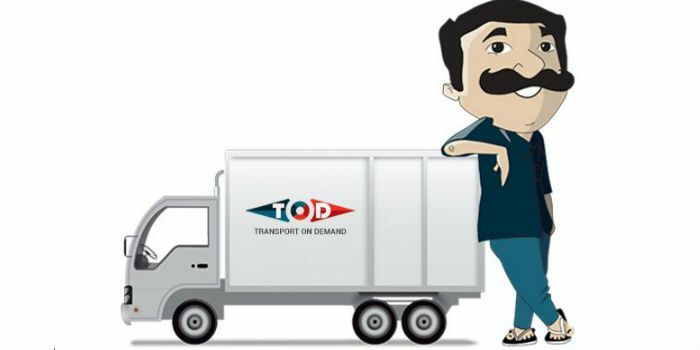 Dhruv Taneja, director at Empezar Logistics invested $150,000 in Transport on Demand (ToD), a unique app-based online logistics platform for intra-city transport. While majority of the amount raised will be dedicated to marketing, the company will focus more for beefing up its technology and for HR and utilize money accordingly. It has already initiated a talent hunt with 10 new recruits on board for field execution of driver enrollments, foreseeing a bullish business growth. 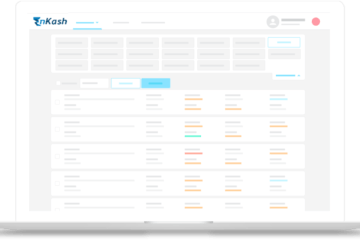 “Our application allows reverse bidding by the drivers themselves who can double their income significantly. This indeed, is a boon for those who tend to lose out on a two-way trip and business. The indigenous innovation got our investor interested to begin with. We want to make sure we are sound operationally and the number of drivers who can bid are technology savvy and customer oriented,” said Mr. Vasant. 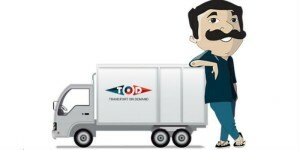 ToD was founded in January 2015 by Ahmedabad-based Yash Vasant of Vasant Group, it works mostly in the B2B sector, the app can also be utilized by anyone wishing to shift household goods from one city to the other, thereby making it B2C too. Next ArticleIf You Think Deleted Whatsapp Chats Can’t Be Recovered, You’re Wrong!